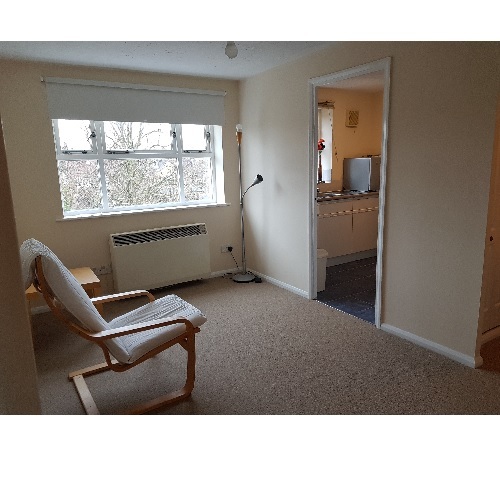 A bright newly decorated one bedroom lat with a large reception room. 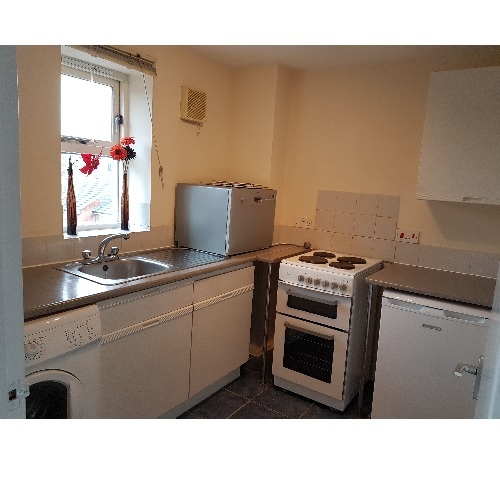 Separate fully fitted kitchen with a free standing cooker with four rings, grill and oven, fridge/freezer, washing machine and a range of wall and base units. 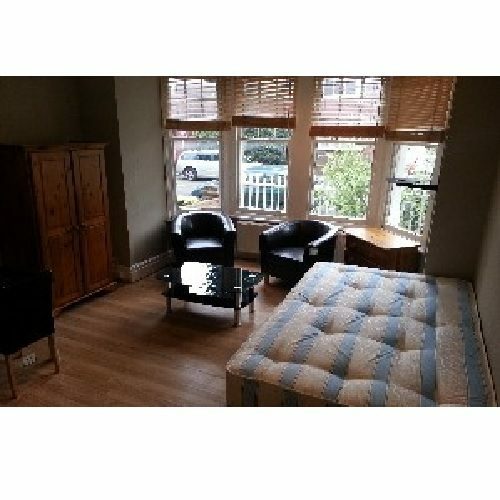 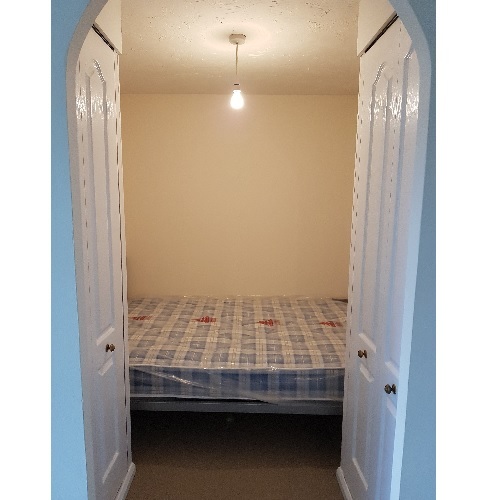 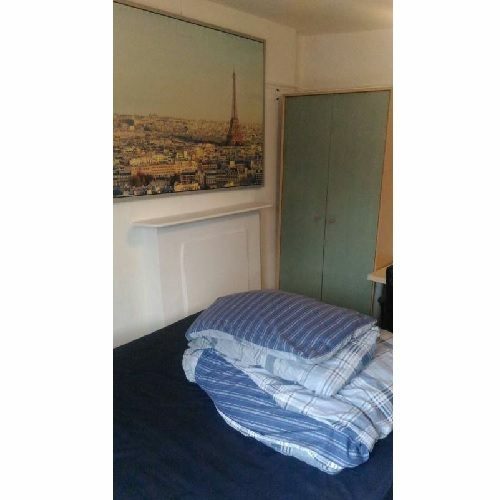 Small double bedroom with fitted wardrobes and a double bed. 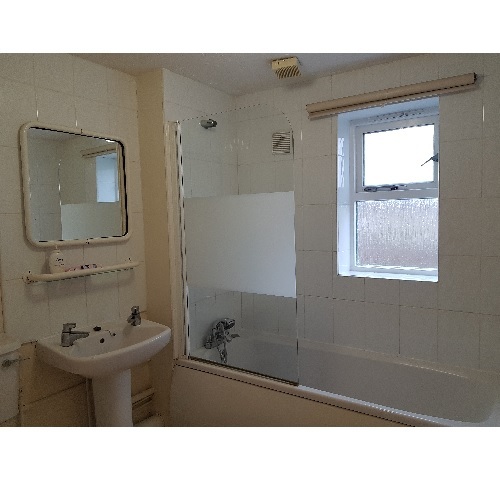 Separate bathroom with a bath with overhead shower, WC & wash-basin. 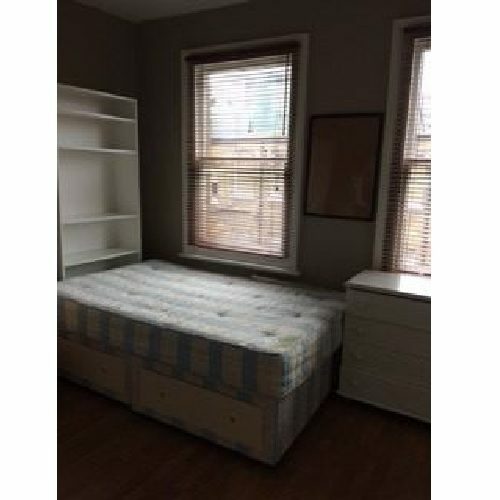 The rent includes all bills except for council tax and electricity. 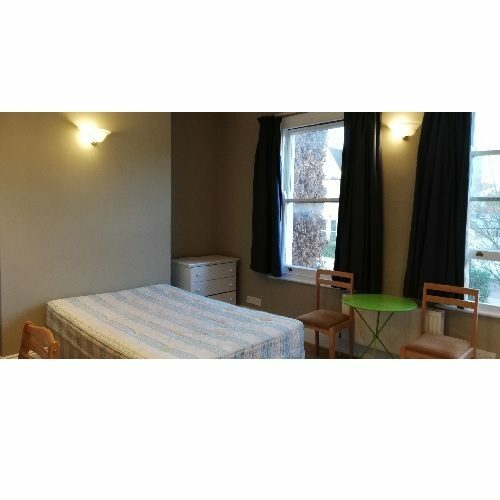 The flat can be rented furnished or unfurnished. 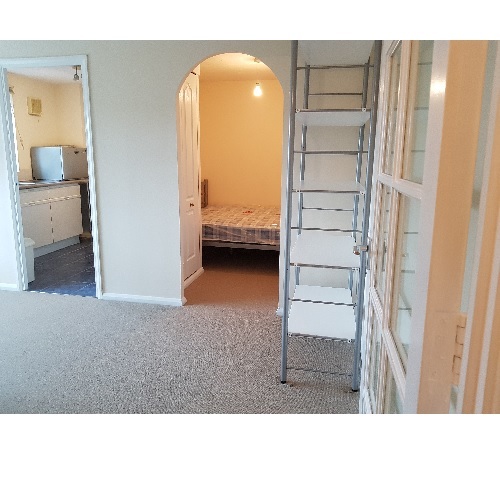 Suitable for one or two professionals or students.Lots of amenities close to hand.Call now for an appointment.